Kindahl joined the Legal Rights Center in January of 2016. Prior to joining the team, she spent a year in Argentina as a high school student, attended college at St Olaf College, and law school at Hamline University School of Law. She has served in the Minnesota Army National Guard for over 15 years. 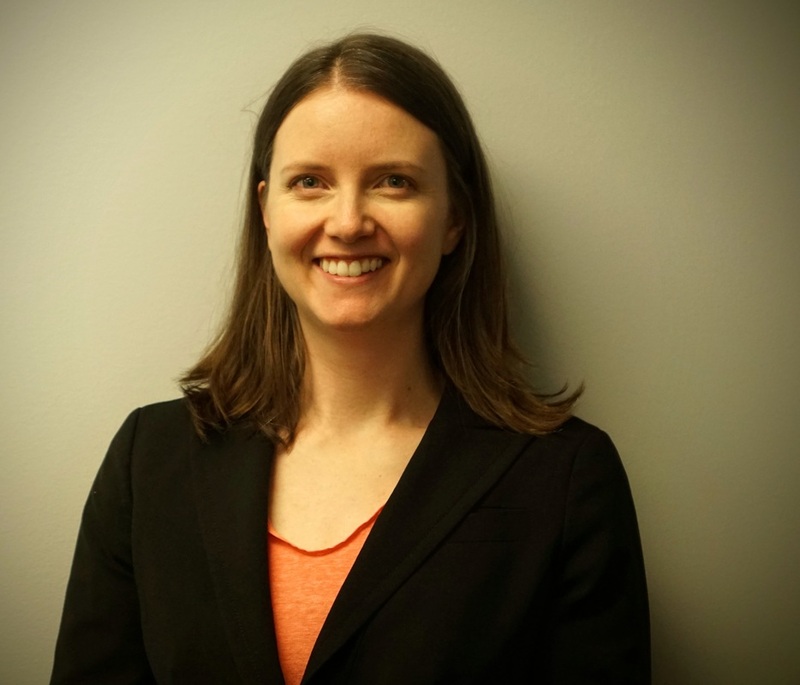 At the Legal Rights Center, she works as a trial attorney and advocate for indigent clients. Due to her fluency in the Spanish language, she is the primary attorney for clients who require Spanish interpretation. Additionally, in her advocacy role, she works closely with veteran clients and veteran programs as she is a veteran of Operation Iraqi Freedom (2005-2006).